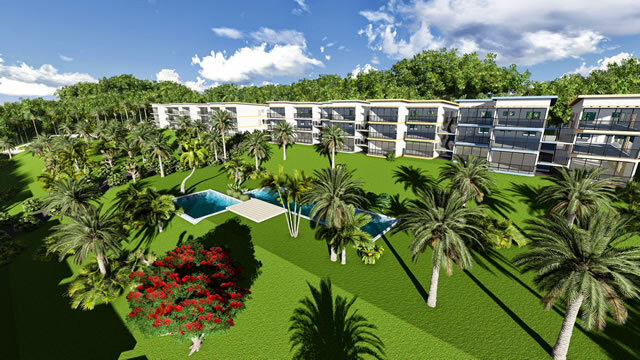 Wavecrest are delighted to present an ocean front, luxury, residential, property development set overlooking the idyllic tropical paradise of Bijilo Beach and nestled between a 136 acre nature reserve and the exclusive 5 star Coco Ocean Hotel and Resort. These off-plan villas or apartments can be purchased as either your home, holiday home or investment property with Wavecrest in The Gambia. Wavecrest offer attractive interest free payment plans which allow you to buy your property before or during construction when the price remains low, with a down payment of just 40% with the balance spread over 12 to 24 months.